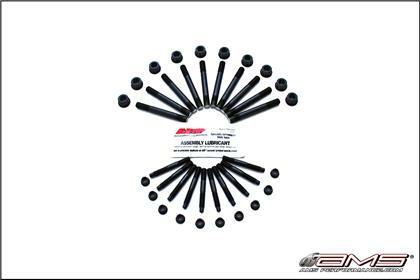 AMS Performance Main Stud Kit are produced in conjunction with ARP. AMS Performance Main Stud Kit are made from a premium grade 8740 alloy that is rated far superior to “aircraft” quality. Then, each stud is heat-treated to 190,000 psi. 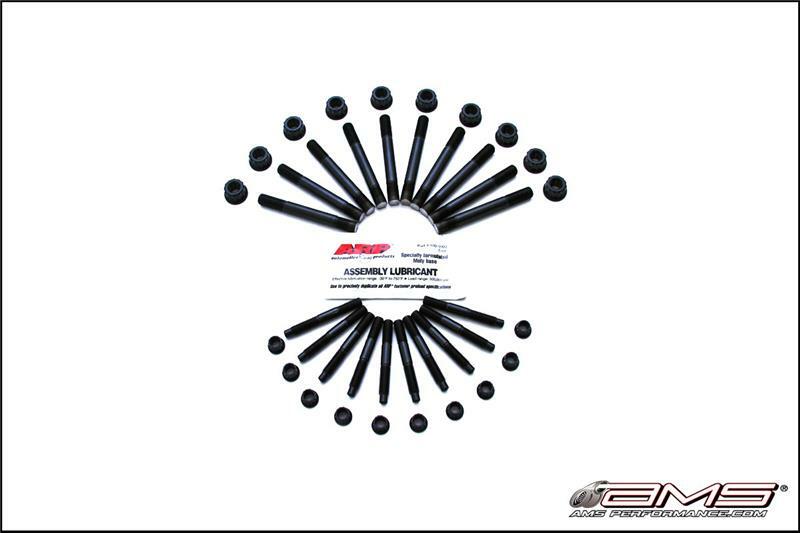 Every AMS Performance Main Stud Kit exceeds the most stringent aerospace specifications. All kits come complete with hardened parallel-ground washers and aerospace quality nuts. It is highly recommended that the block be align honed with the new studs to verify that the main journals do not move at all.